Gareth Griffiths and his partner Lisa Grubb had lead fairly adventurous lives, shared a passion for the outdoors and had undertook several short overlanding trips in their Land Rover Defender before they decided to emigrate to Australia. Having decided to make the move, what better way to get there than drive? 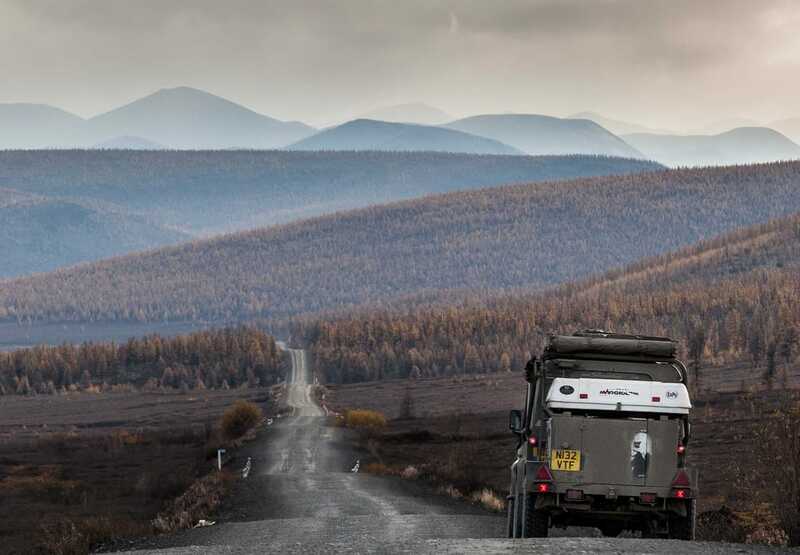 With a recently learnt Russian language tucked under their belts and under the guise of Sirocco Overland they took off on a one-year adventure travelling 26,200 miles (42,000 Km) through 23 countries.